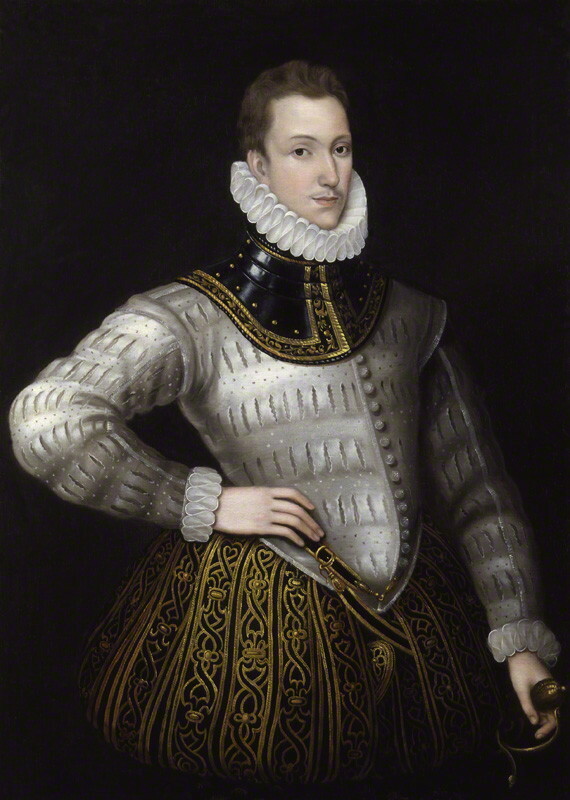 Sir Philip Sidney wrote “A Defence of Poesie” almost 500 years ago. Would he have been surprised to learn that his arguments in favor of reading and studying literature remain as necessary in the 21st century as they were in the 16th? Probably not. Even if Sidney couldn’t have foreseen the exact challenges faced by those of us who teach and study literature – and the humanities in general – in 2013, he was a pretty smart dude. Chances are, Sidney would have anticipated that many people would still see literature as little more than an entertaining diversion rather than an essential discipline for modern life. 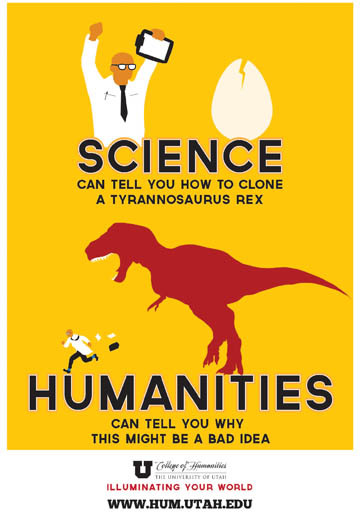 According to the popular media, the humanities are irrelevant and (perhaps worse, in this economy) expensive. If you were to believe gloom-and-doom stories like this one or this one, students who choose to study arts, literature, and history are throwing their money away and preparing themselves for a minimum-wage future. Even though the most recent statistics from the Georgetown Center on Education and the Workforce demonstrate that humanities graduates are faring just as well in the job market as graduates in computer science, the fears persist. North Carolina governor Pat McCrory has infamously lashed out against liberal arts disciplines, demanding “What are we teaching these courses for if they’re not going to help get a job?” Florida has proposed charging STEM majors lower tuition rates than those who choose to pursue other courses of study because they feel those students will eventually contribute more to the economy, and Wisconsin is contemplating funding college programs according to their job-placement statistics. My response is as follows: each and every college student, regardless of her major, who wants to get a good job after graduation should take at least one literature course. 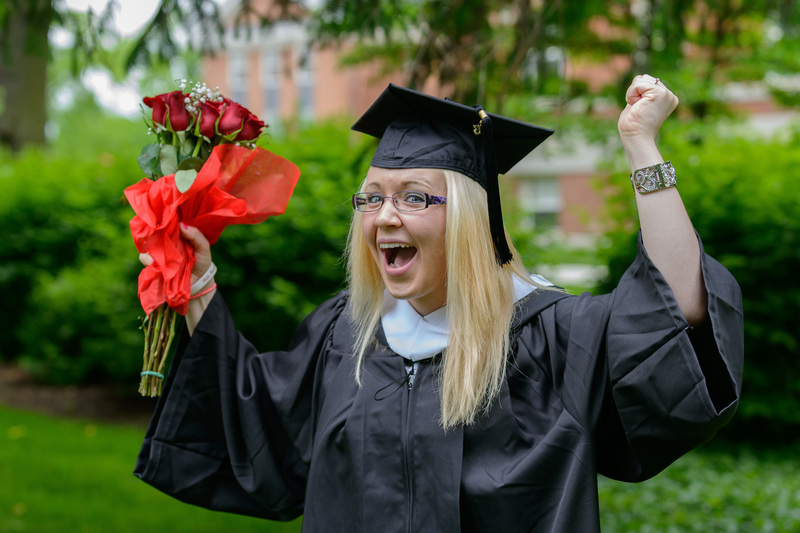 There are many reasons to get a college education, and not all of them are about job prospects. But since it’s the job argument that seems to be the most important at the moment, let’s go ahead and address that. Literature courses also require students to improve their writing. I challenge you to find an appealing white-collar job ad that doesn’t require “exceptional written communication skills.” No matter what kind of job you are looking for, you will need to write memos, emails, and reports that are courteous, professional, and concise. Solid writing skills cannot be learned in a single, first-year composition course. They must be practiced. In my courses, I require not only close reading essays and research papers, but also blog posts, SWOT analyses, position papers, and so on. And although solid writing skills are certainly cultivated in other disciplines, if you want to be a good writer, you must first be a good reader. You must read widely, and deeply. You must read things that challenge you, that encourage you to think about why certain words are chosen and why some paragraphs make a satisfying point but others crash and burn. Job ads nearly always ask for “excellent oral communication skills” right alongside those writing skills, so let’s consider those next. Today’s jobs want you to generate good ideas and explain them to your colleagues. They expect you to be able to stand in a boardroom and effectively present information. And before you even have the chance to do these things, you will need to speak confidently and convincingly of your skills in an interview. Literature courses are nearly always discussion-based. Once again, this is something many students find frustrating; they often say that they learn more when I lecture than when we have a discussion. A lecture may teach them more about the text at hand, but if college really is about preparing students for the future, then the time spent participating in a discussion or working with a group of other students is infinitely more valuable. To sum up: literature courses teach the skills that are needed for success. Don’t believe me? Check out this list of the seven most universal job skills from Forbes magazine. I think that many people dismiss literature and its fellow humanities disciplines because of a misguided sense that their primary goal is to teach students to appreciate beauty. But we do not study literature in order to cultivate our aesthetic senses. We study it in order to learn cultural awareness. Ethical decision-making. Historical perspective. Creative problem-solving. Critical analysis. And many other tangible, essential skills that students need in order to get ahead in the world. Those who seek to minimize the place of literature and the humanities in the college curriculum are jeopardizing our students’ futures. In a time when competition for jobs is more fierce than ever before, this is an unconscionable choice.